Do You See a Camel? I Don't See the Camel. I mean, I guess it looks like a camel. To me it looks more like a big rock. A big rock we tie a rope to and walk across. My buddy Adam was getting married in New Orleans and I had the privilege of capturing his wedding. So of course I decided to make a road trip out of it. 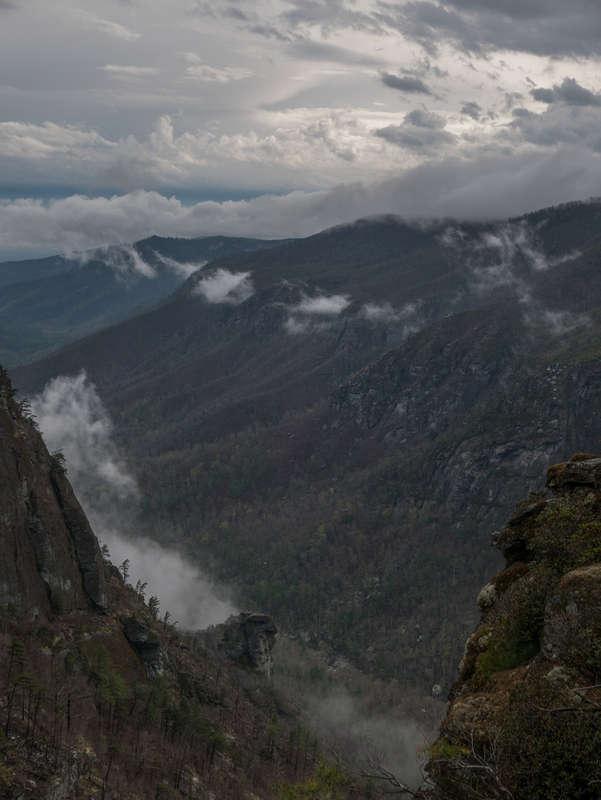 Driving down from Connecticut, I had the perfect opportunity to set aside a few days and meet up with my buddies Lucas and Austin in North Carolina at the Linville Gorge. 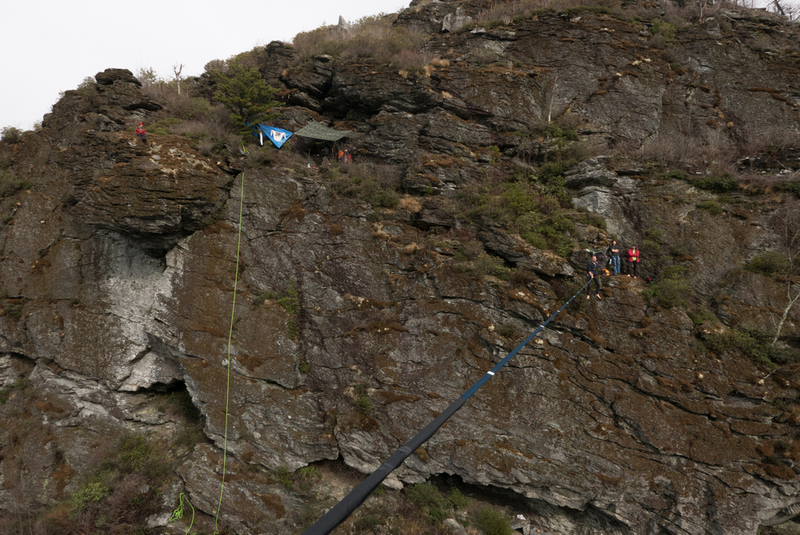 They were setting up a highline between a cliff and a giant camel, so clearly they had my attention. With a couple cameras and a bucket of lenses, I headed out into the woods not knowing I would be getting some of the most beautiful and rewarding shots of my life. The Honda Element is possibly the greatest functioning small vehicle ever created. Whether it's the prettiest, that's an entirely different discussion. Amazon carbon fiber tripod, Grifiti Nootle head... a champ. Power inverters, splitters and a little ingenuity. Basecamp upper left, cliff anchor lower right, bright yellow rope to rappel down into the cave below and take some dope shots. It was really great meeting Hai and Nico, so great that we were hanging out most of the time and it didn't even cross my mind to take a good headshot of them. But I was saved by the group photo below. I usually shoot footage for stock or the End of the Year Video and don't really do much with the footage until the year is over, but my boy Lucas had a unique vision for the footage I took. He's a rock solid editor and highliner alike, and he's the kind of guy who you know is going to be a part of some pretty big stuff. One of my many incentives for calling him a friend. Nico, Austin, Lucas, Hai, Rando. Champions.